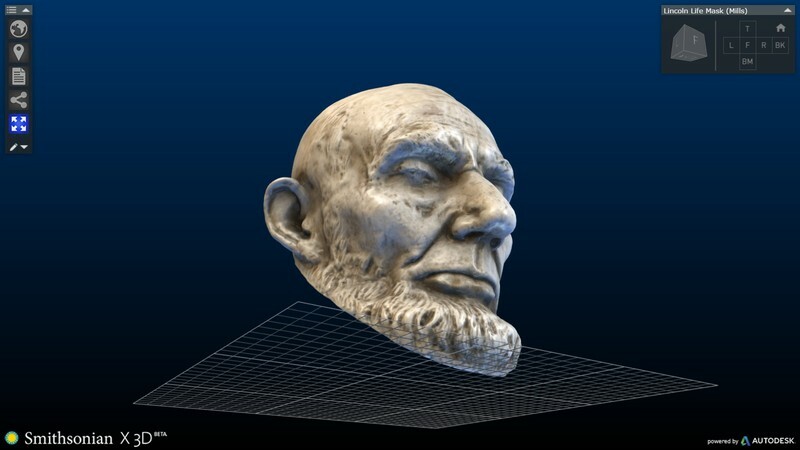 Screenshots of a model of the Abraham Lincoln life mask by Clark Mills from the Smithsonian X 3D Explorer. This 3D exploration tool can be seen as the next generation of the Object of History's QuickTime VR "virtual object" feature. Although its main purpose is to serve as an educational tool for U.S. history teachers and students, the Object of History also serves museums by promoting the study of objects and by serving as a template for online educational programming. Sitting at the intersection of education and public history, the Object of History is one of CHNM’s earliest public history projects. Although not in direct response to the project, the Public Projects division of CHNM was established during the development of the Object of History. The collaboration with NMAH was also the first time that CHNM worked closely on a project with a museum, setting the stage for the collaboration on Omeka with the Minnesota Historical Society that soon followed. CHNM has not pursued another project as object-oriented as the Object of History, but the digitization efforts of the Smithsonian X 3D team represent the future of what online interaction with museum objects might look like. The Object of History’s “virtual object” feature, allowing users to rotate and zoom in and out on the object, represents an early precursor to their models. 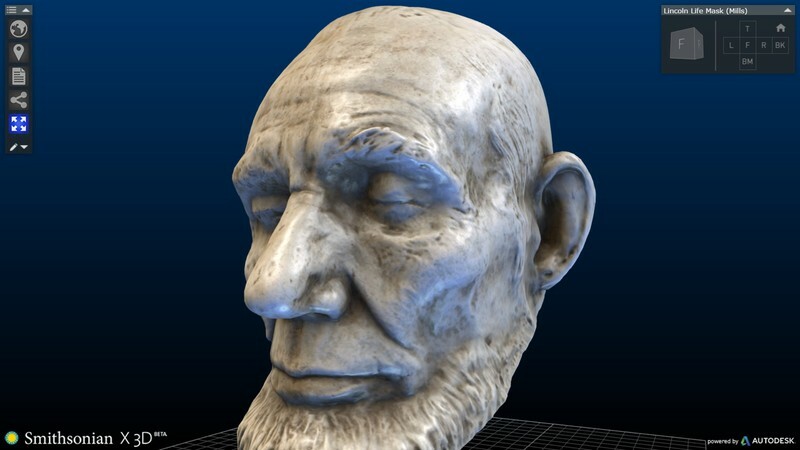 Most significant to the future of teaching history with objects, Smithsonian X 3D is trying to make it possible for teachers to 3D print physical copies of objects in Smithsonian’s collections. According to project staff, the goal of the Object of History was to “provid[e] a new model for bringing museum objects and expertise to students in remote classrooms,” and it is apparent that the field of digital humanities is still seeking to provide new, cutting-edge models of bringing museum objects to the classroom.